It’s holiday time! That means less work and more entertainment! And what better way to engross in classic fun with family and friends than to visit famous amusement parks in India? Thomas Cook brings to you these fun, packed with adrenaline options —that fit the bill, leave an unmatched thrill and make your holiday a memorable one. Here it goes! Situated on the outskirts of Mumbai, Essel world is the go-to place for any mumbaikaro have an exciting time. Packed with innumerable rides, Essel World leaves your head spinning, knees knocking and your mind just wanting more. One of the best things to do in Mumbai is head to this amusement park! 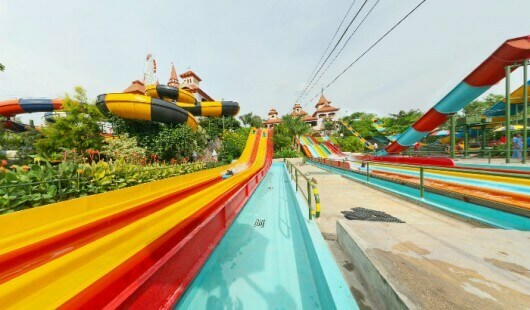 Spread over 82 acres of land, Wonderla is nothing but a whole load of awesome. With rides that can cheer your mind, Wonderla offers you an experience best suited for families and a fun filled trip with friends. Situated at the top of the hill at Pallikkara, their tallest ride offers you a bird’s eye view of the city. Veegaland in Kochi is an experience simply unlike any other. 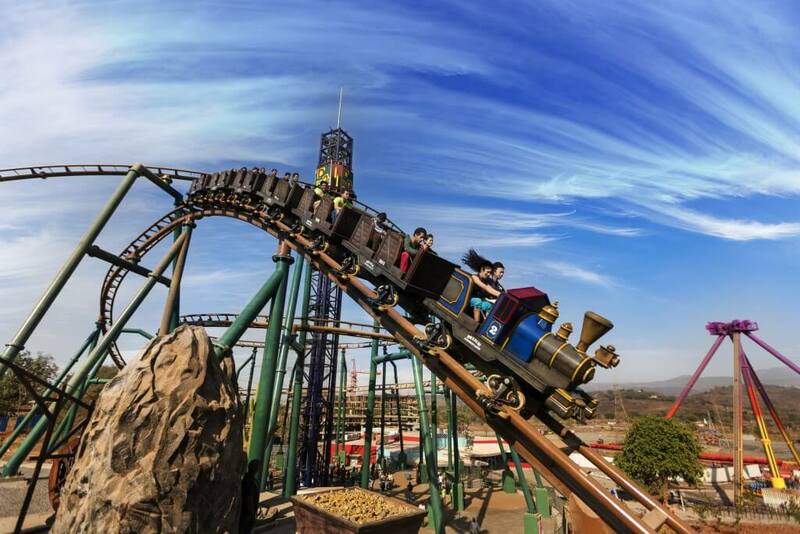 Near the city of Khopoli on Mumbai-Pune expressway lies Adlabs Imagica – India’s first and only international standard theme park that offers entertainment, dining, shopping and accommodation. 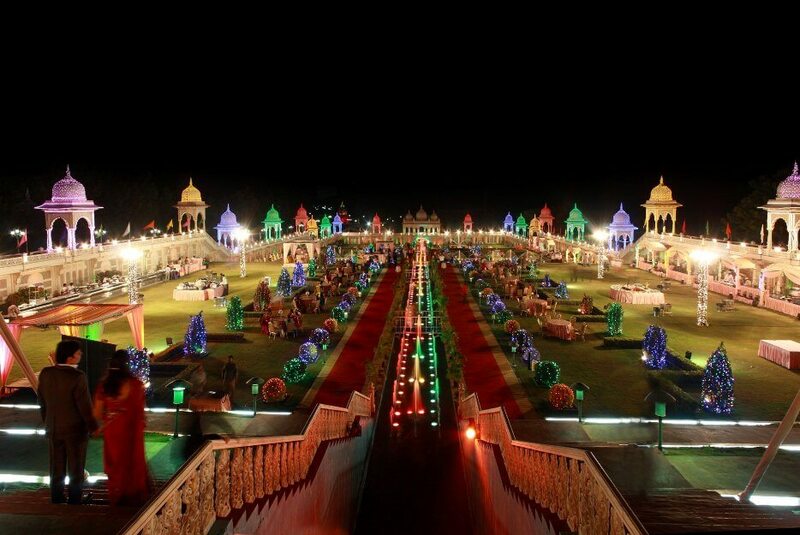 Appu Ghar is the first amusement park in the capital city of India. Built in 1984 it continues to bring fun and entertainment to several generations of families and friends. 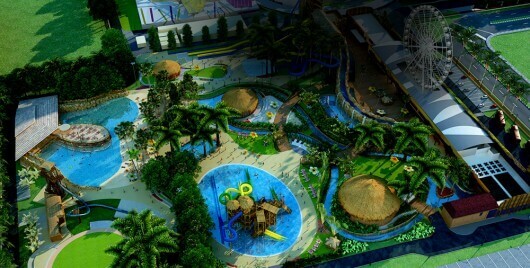 Built for the water baby in you, Aquatica is one of the largest water theme parks in Kolkata. It features electrifying rides and offers you exciting experiences. The stuff that’s bound to leave you gasping for more. Wonderland in Ahmedabad city is one of the most popular amusement parks in India. It is the first snow park in Gujarat and it is open all year long. It is the closest you will get to snow in the otherwise blazing heat of Gujarat. Ramoji Film City is the world’s largest film studio offering tours, live shows, on-site theme park and an adventure zone. The breathtaking rides at Ramoji Film city will enthrall you for sure! 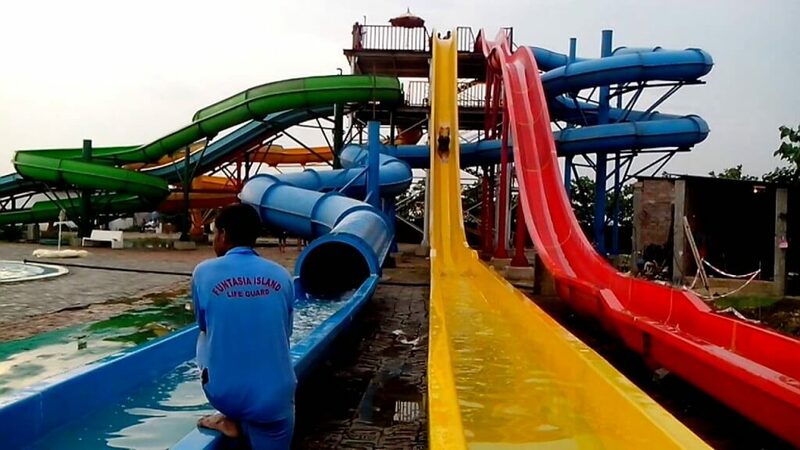 Funtasia is the first waterpark in Patna to bring fun and amusement to its people. Packed with numerous water slides and water playgrounds the park boasts of a never-ending crowd of visitors that come every year. Don’t forget to mention your favourite amusements parks in India from the above mentioned in the comments below! Engross in classic fun with family and friends, Visit one of these famous amusement parks in India and enjoy your holiday to the fullest. can’t wait to follow along. Enjoy every moment!! Thanks for sharing. Even I also have same kind article in my blog . Please have a look and share your views on that.